In 1838, Georgetown was struggling to stay afloat. The Jesuit priests decided to sell 272 slaves to a Louisianan buyer in an attempt to help raise money and stabilize the Jesuit college. 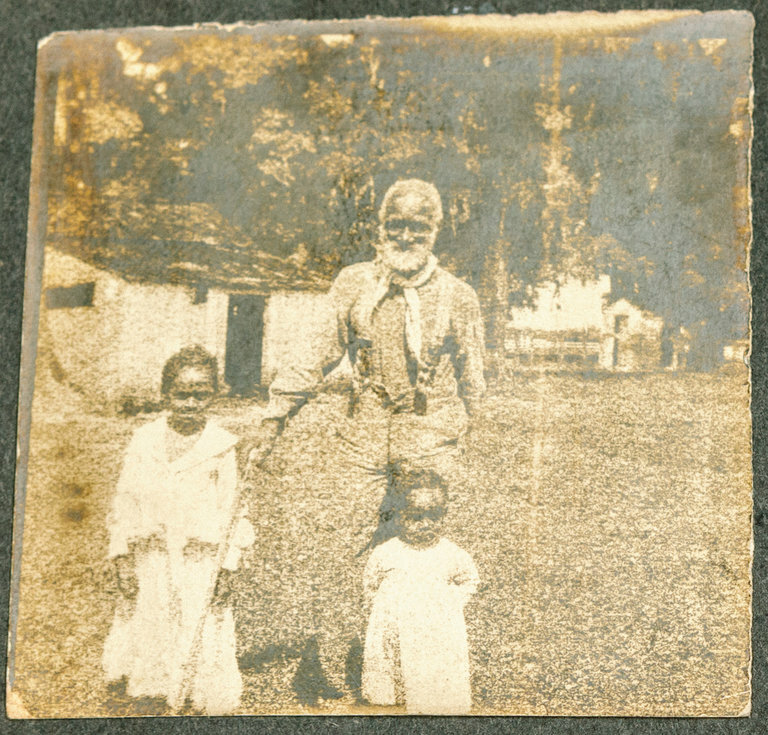 Recently a photo of one of the slaves, Frank Campbell, has been found in a scrapbook at Nicholls State University. Frank Campbell was born in 1819 on a Maryland plantation. He remembered watching the fiery meteor shower of 1838 throughout his life, an event so unusual and memorable that many people used it as a reference point to mark events in their lives. He survived the Civil War and was eventually granted his freedom, living to see his children and grandchildren grow up. Frank Campbell’s story isn’t unlike others, aside from the fact that his photograph survived. Its recent emergence has led to further investigations of records as well as a discussion of the many historical ties universities have with slavery. My friend was just telling me about a university (Harvard I think) that was debating whether to rename a building because it was named after a slave owner. It’s interesting to see how some aspects of slavery tied to universities are studied and emphasized while others are seen as rather shameful. I agree that it’s very interesting to see how people perceive this time in American history. I think while slavery was/ is terrible it shouldn’t be something to hide or sweep under the rug. I think it sould be something everyone learns about and studies.